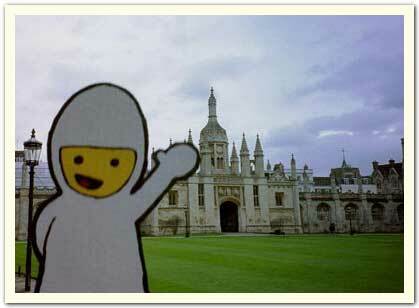 Bumperboy visits Kings College of Cambridge University in England. 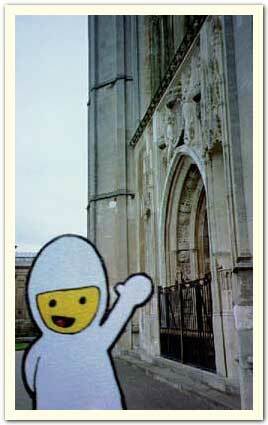 March 2003. Photo taken by Christine C.
Another shot of Kings College.